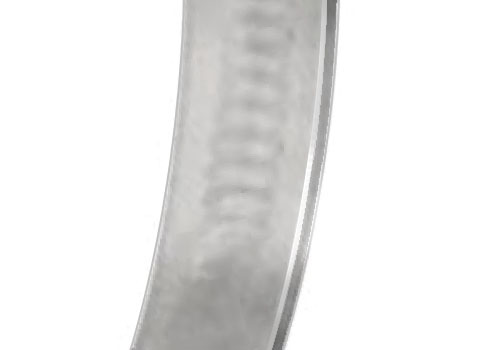 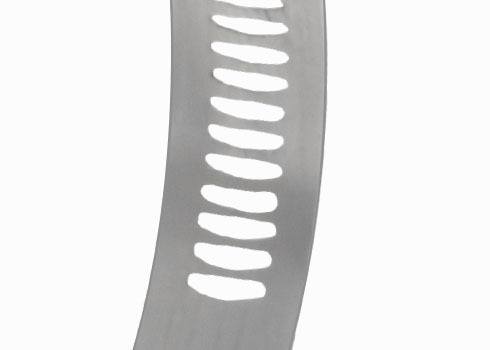 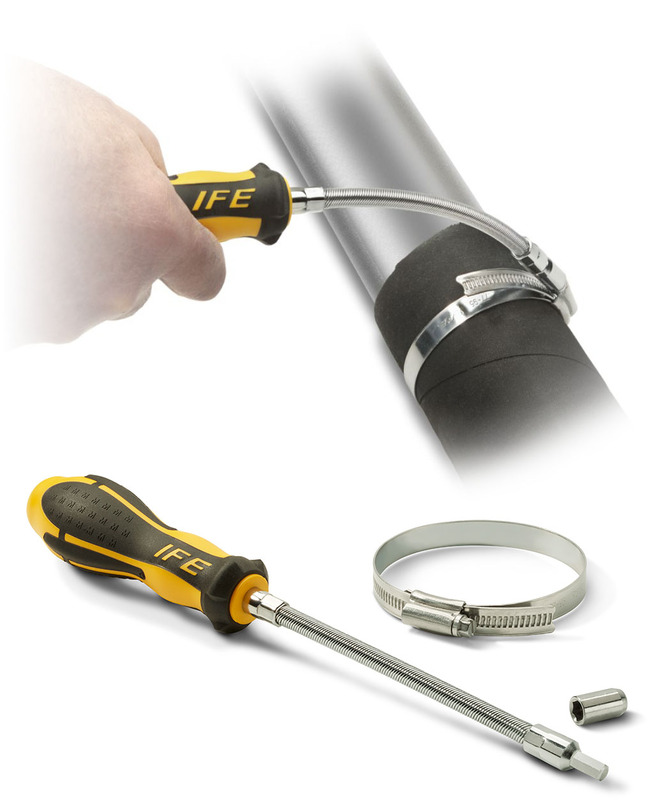 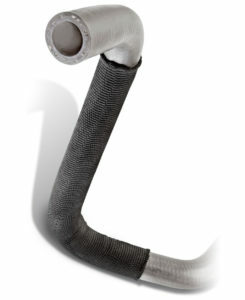 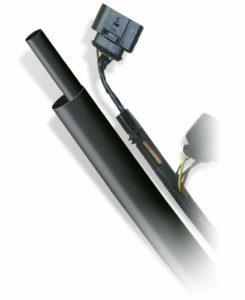 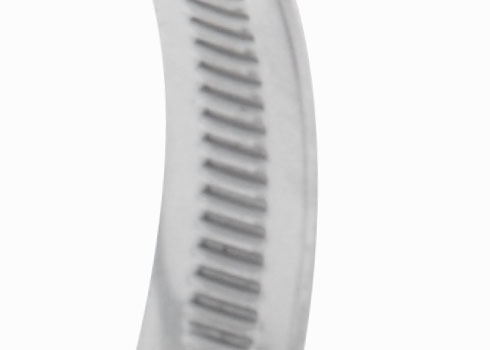 Flexible Installation Tool | IFE Americas, Inc.
IFE-FIT professional hose clamp installation tool is flexible so that it can get to hard to reach places. 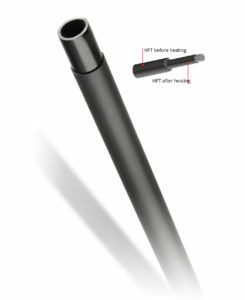 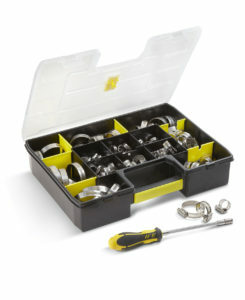 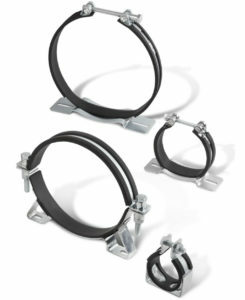 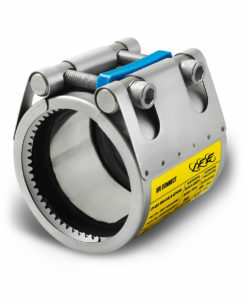 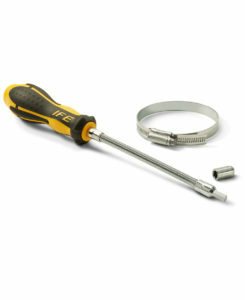 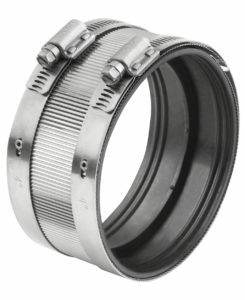 The reversible two ended socket (supplied with each tool) can service the two most commonly used hex head sizes for band clamps. 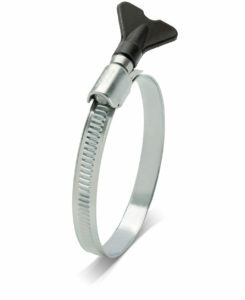 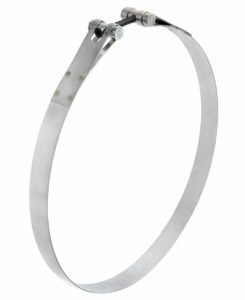 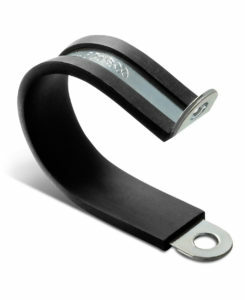 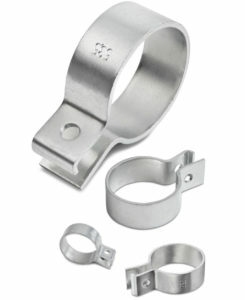 Two versions are available one for American style clamps and another for European style clamps.